Home»Deerfield Beach»The restaurant with the most violations in Broward is located in Deerfield Beach. The restaurant with the most violations in Broward County is located in Deerfield Beach. 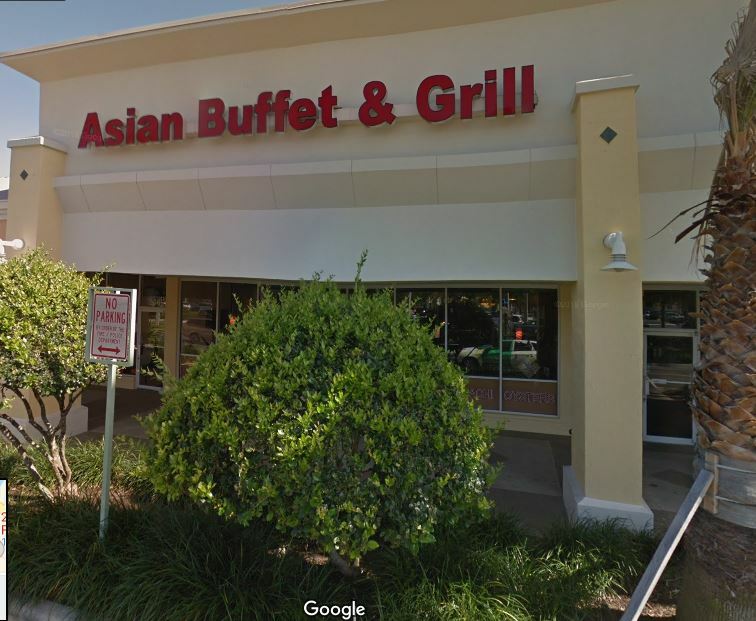 The Asian Buffet and Grill on Federal Highway had 43 violations during a single inspection in 2018, according to Local 10 and was recently closed down again due to more violations. What kind of violations? Hopefully you are not eating while you are reading this. The Deerfield Beach restaurant was closed down after the failed inspection on March 25, 2019 but has since re-opened. The Asian Buffet and Grill is located at 240 S Federal Hwy, Deerfield Beach. 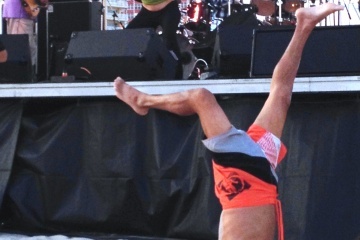 This story was prepared by our Deerfield Beach news desk with additional information from various public sources and other websites. For more Deerfield Beach news and events information and restaurants in Deerfield Beach you can go to our website and read our publication, Deerfield Beach Magazine.